HospitalPORTAL > Healthcare Intranet Blog > Uncategorized > What’s the Hottest Page on Your Hospital Intranet? What’s the Hottest Page on Your Hospital Intranet? If you ever ask an employee what’s the most important aspect or feature of their company’s intranet you would never guess what the clear cut winner is. You would assume news and events or even the corporate phone book but you would be wrong! The stomach wins and the answer is always “Cafeteria menu”. 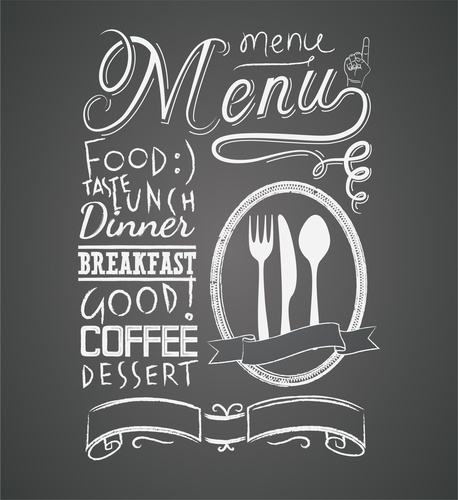 So one immediately thinks that cafeteria menu has to be the only thing that Food Services or dietary has to publish on the intranet but that is just not the case. What is the hottest page on your hospital intranet? It is clear that proactively intranet publishing cafeteria menus for the current day, week or month with the ability of having the menus appear and disappear based on the current date is an important part of Food Services departmental intranet page since it not only eliminates the need to print and distribute the menus throughout the hospital but because it garners hits to the intranet site thereby exposing the employees to other important corporate information. With the skyrocketing costs of health insurance for employers it is in a company’s best interest to publish nutritional advice information and other materials that encourage your employees to make smart and healthy food choices. 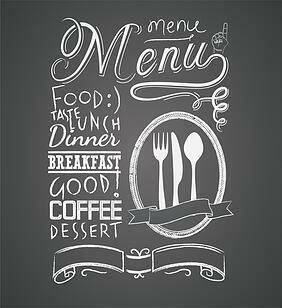 Another very good use for your employee portal is for Dietary / Food services to provide a means to order food catering for meetings or events such as trainings and meetings that are long enough to require beverages, snacks or even full meals. A corporate intranet without Food Services department presences is just not a complete intranet. Adding food services pages also can add to your employee engagement with your hospital intranet. Check out our full recorded webinar on this topic here. Contact HospitalPORTAL for help setting up your food services intranet departmental page.